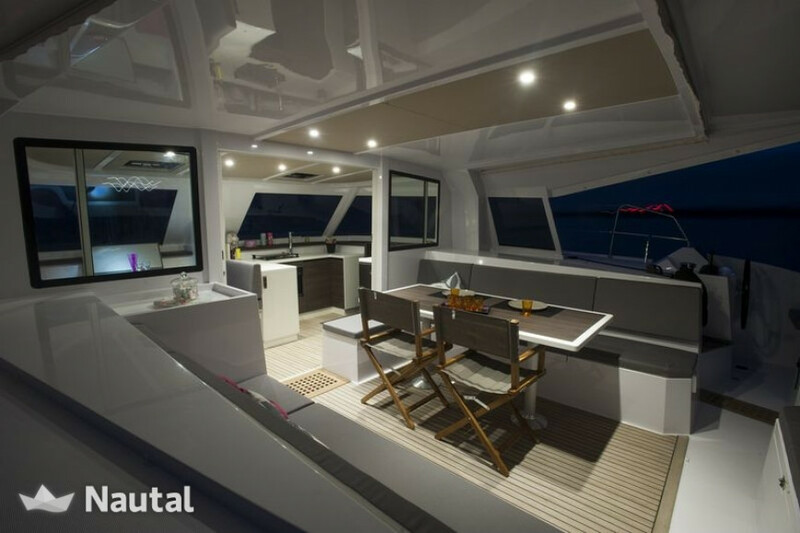 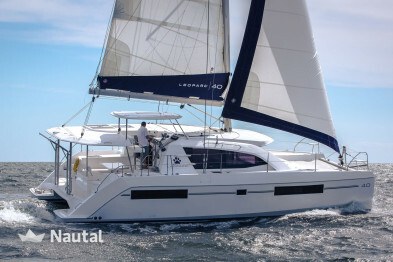 This new catamaran from 2016 to all! 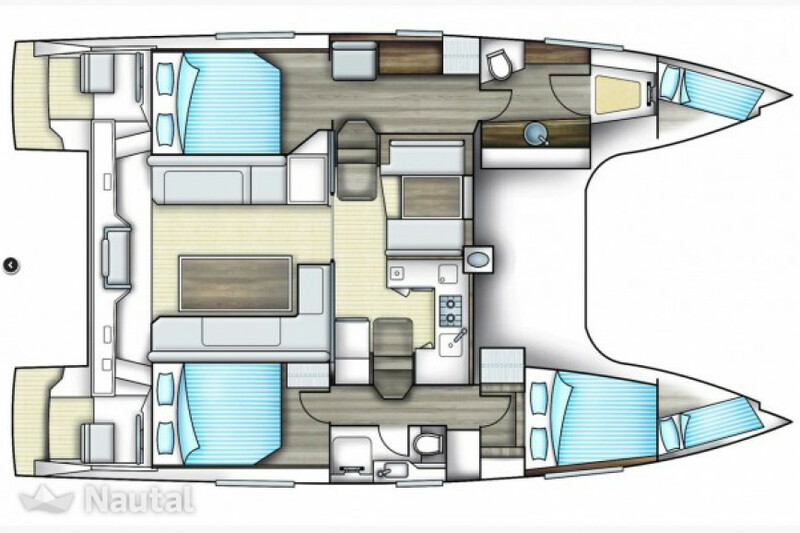 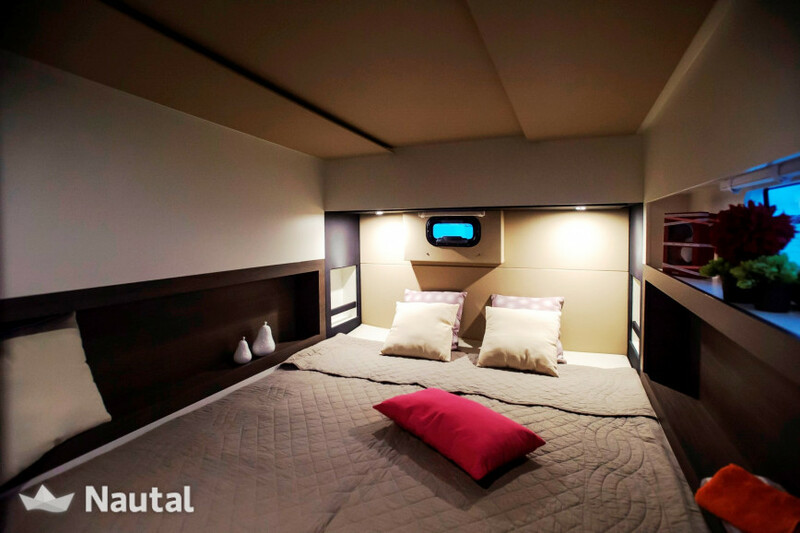 With 12 meters long, its 6 cabins and two bathrooms, you can enjoy absolute comfort for your holiday! 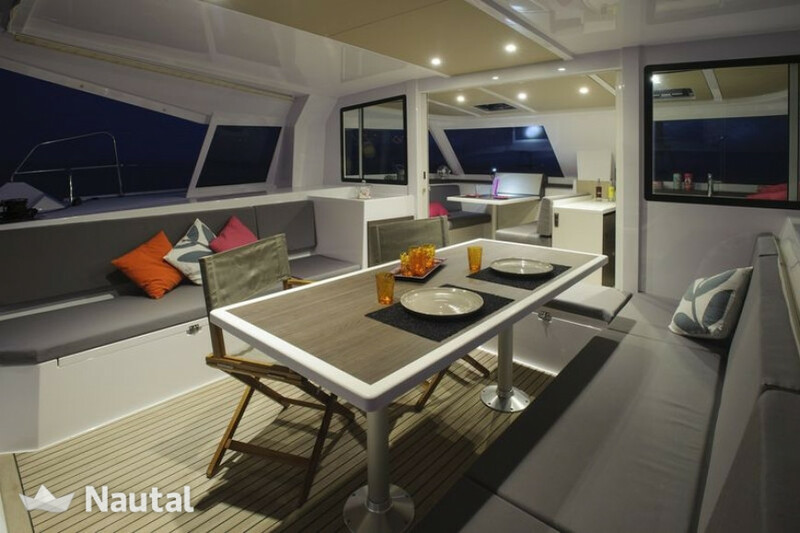 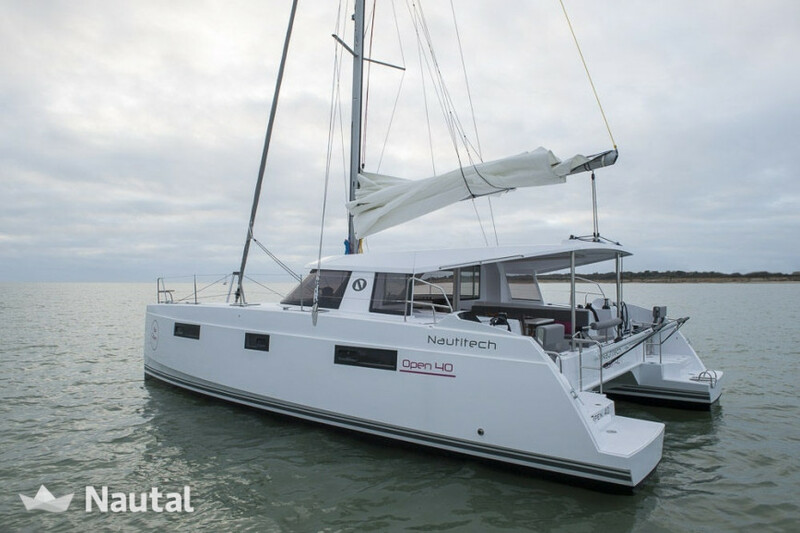 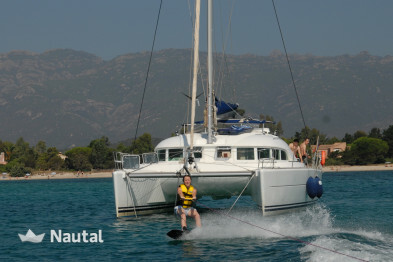 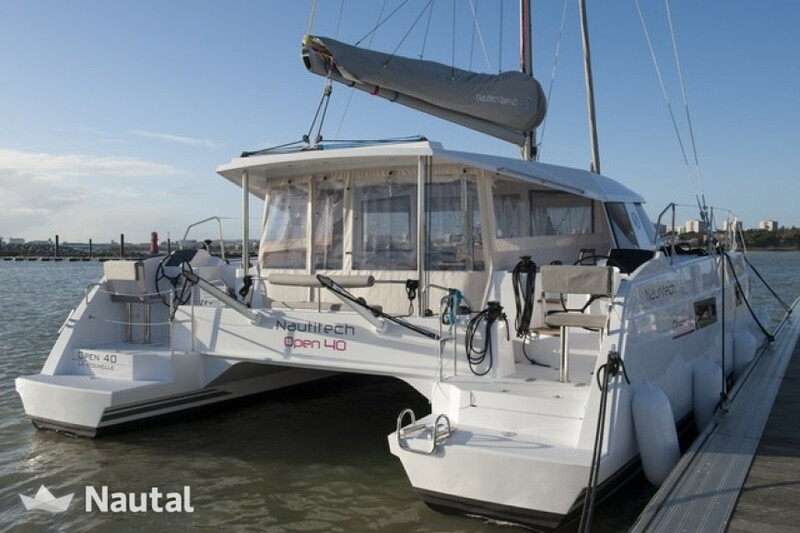 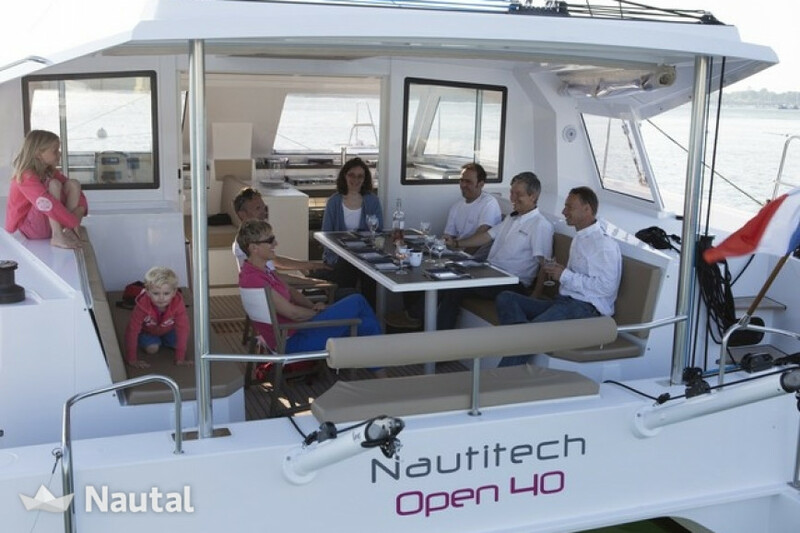 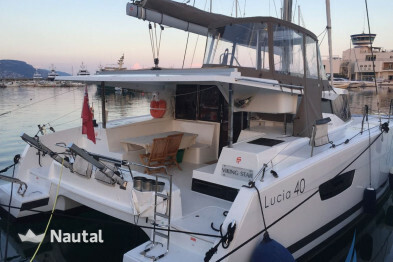 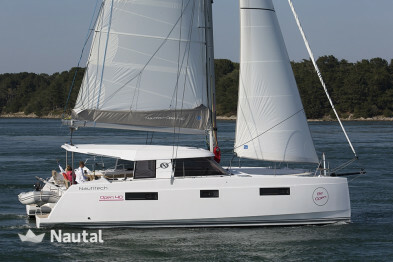 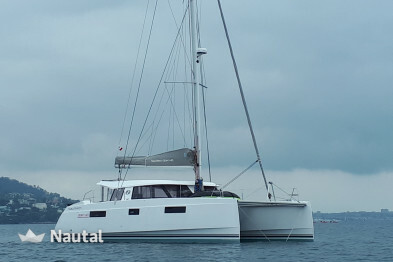 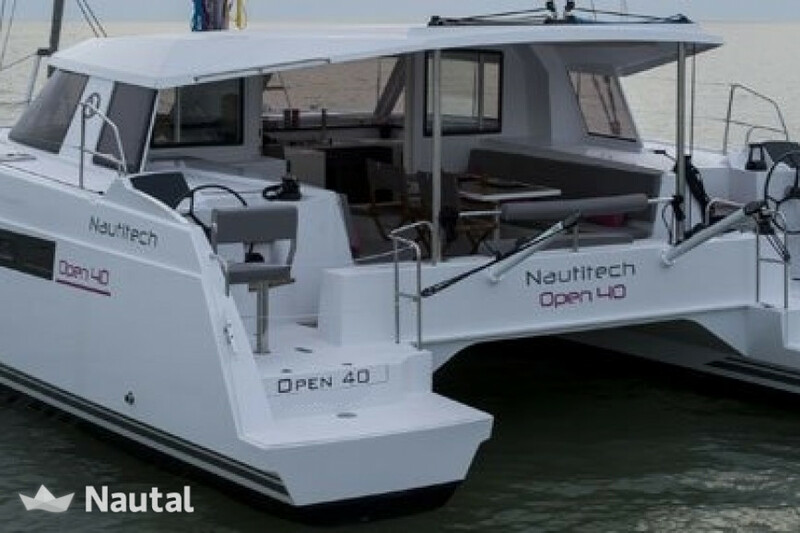 Whether you are with friends or family, this superb catamaran is the assurance of a stay in unforgettable sea! 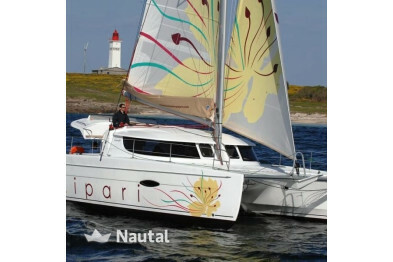 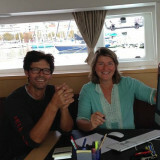 It is perfectly equipped for navigation and also has all the equipment necessary for your comfort.